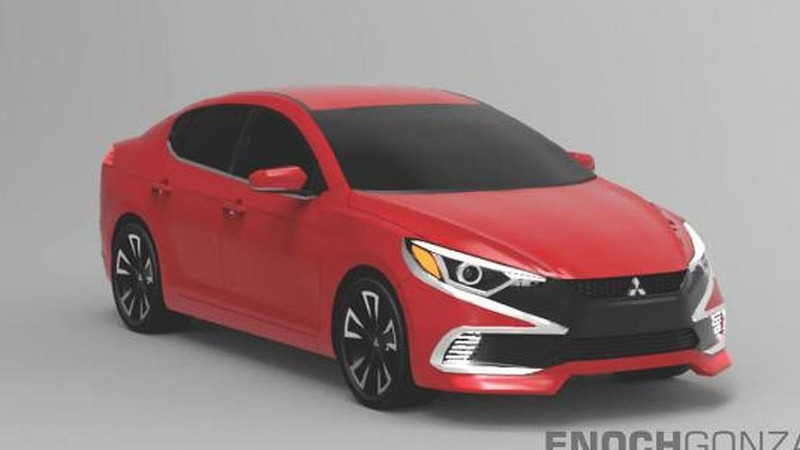 It takes the brand’s current design language to give us a sleek-looking sedan. 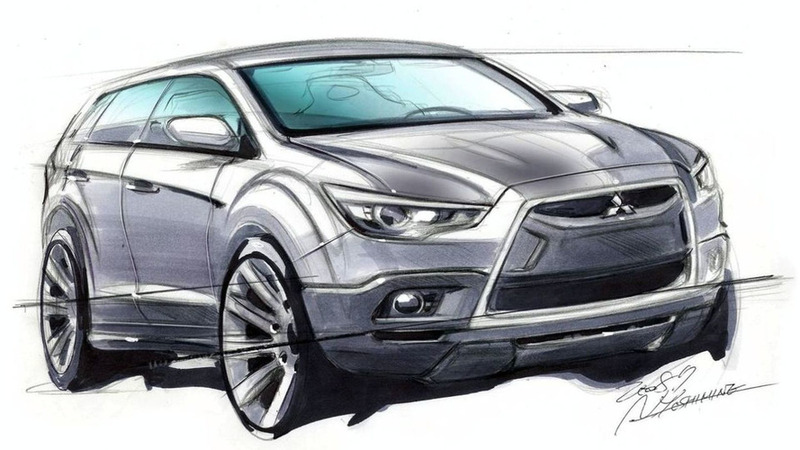 This crossover is ready to get dirty. 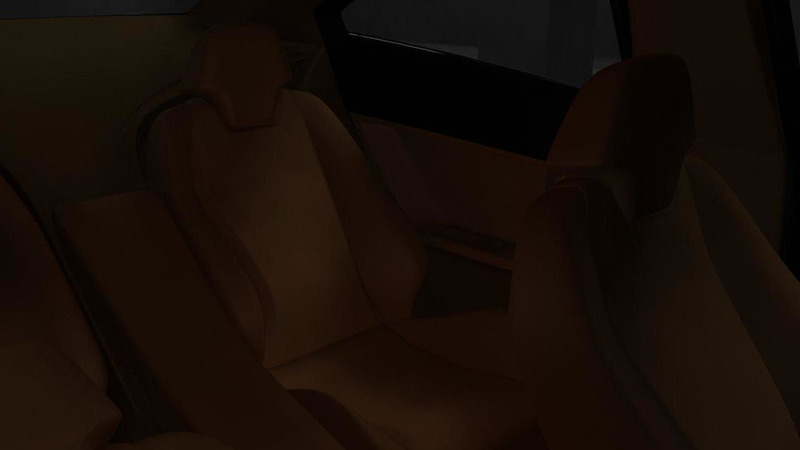 These unofficial renders should look close enough to the real thing. 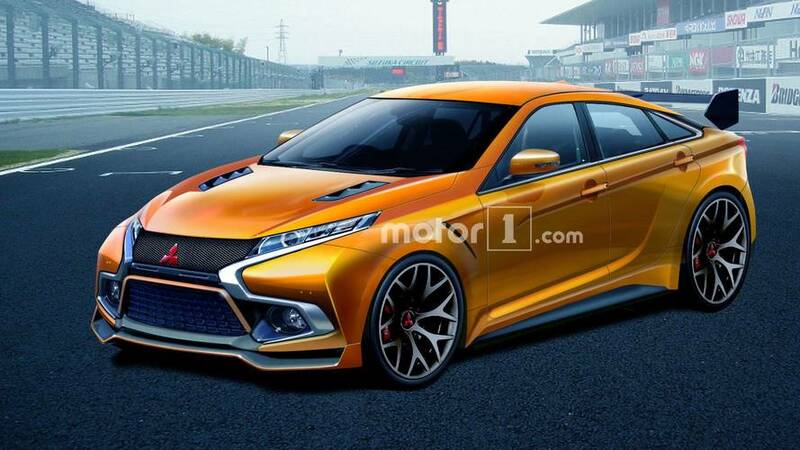 Would this be a fitting successor for the beloved Lancer Evolution? 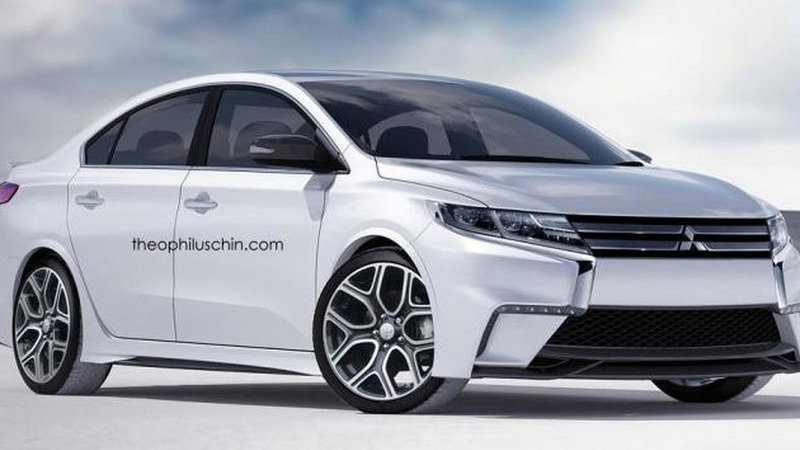 No successor for the legendary model planned. 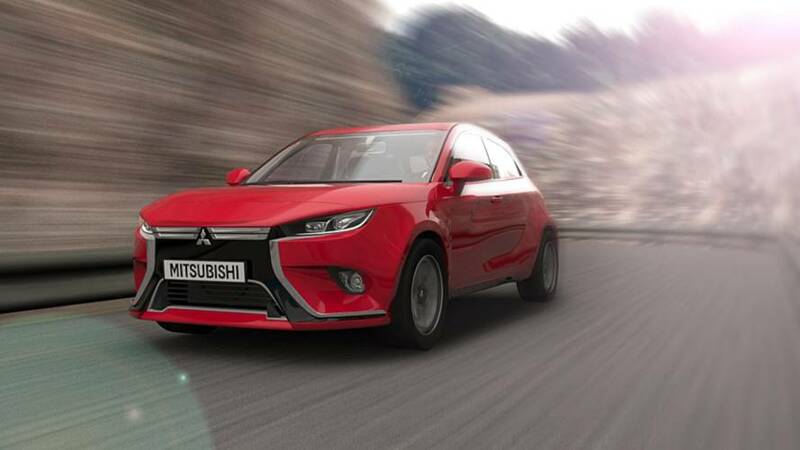 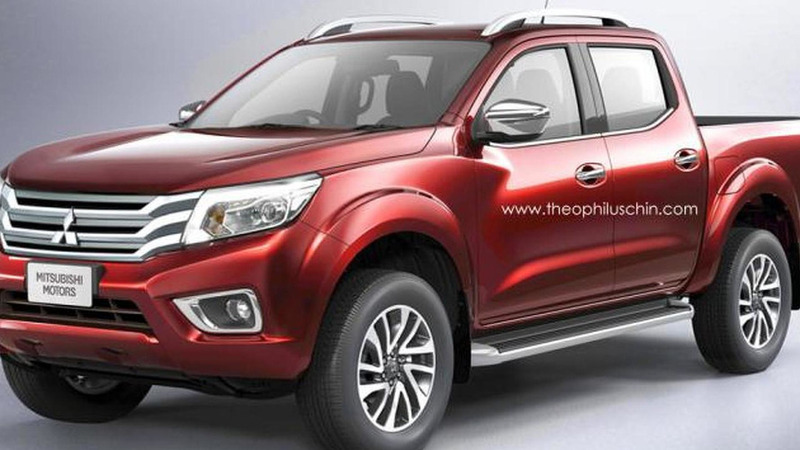 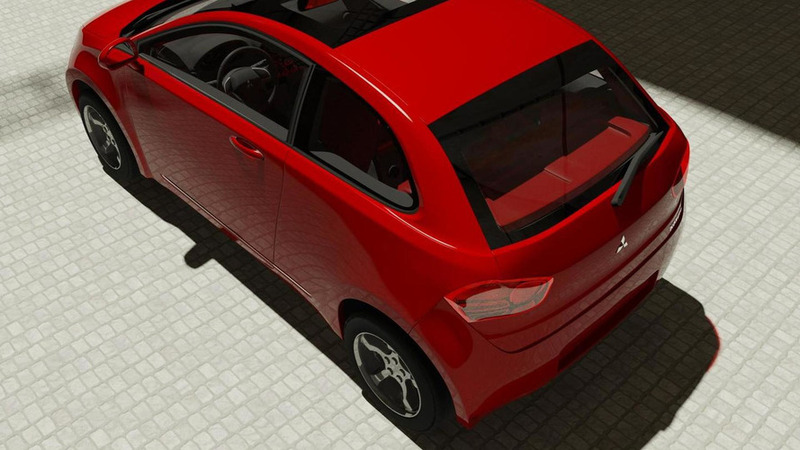 Long-time WCF reader Gabor Farkas is back with another render based on a Mitsubishi model. 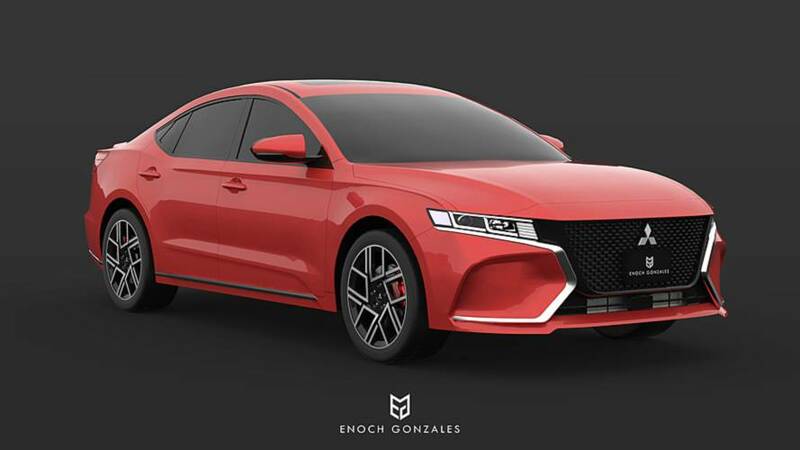 Independent rendering imagines an updated 1997 Mitsubishi Galant EA as a four-door coupe with Mitsubishi's current 'jet-fighter' design language. 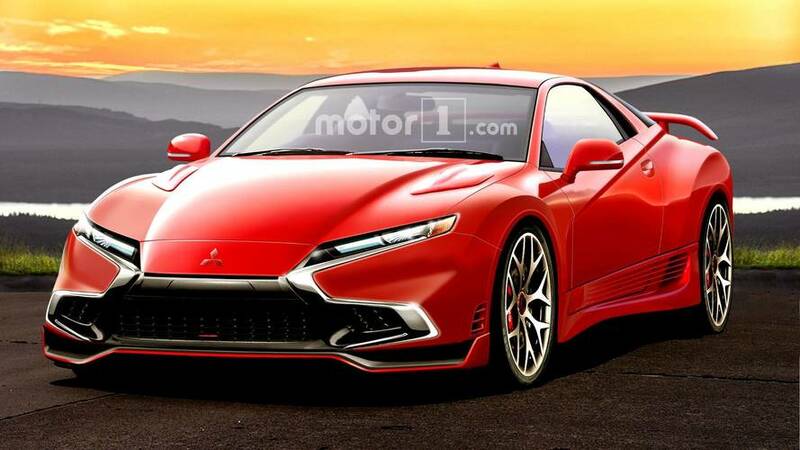 Design study Concept CS imagines a new Mitsubishi Colt updated to include the brand's current jet-fighter design language. 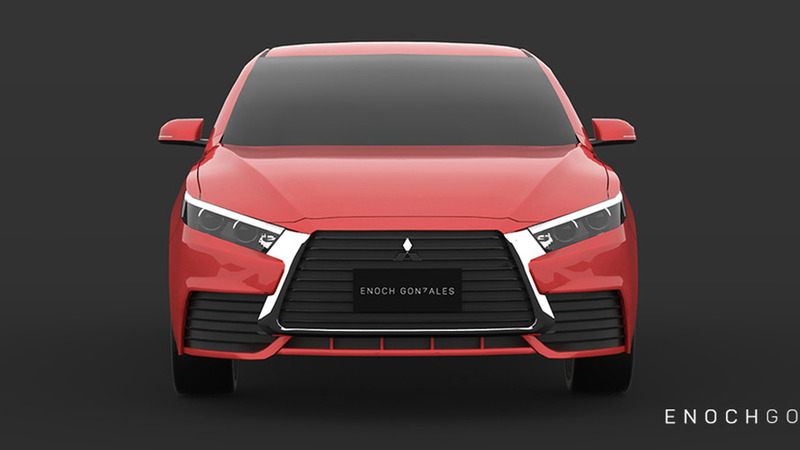 Essentially a production cX concept, the crossover features an Evo-like grille, Lacer-style headlights, and pronounced fender flares. 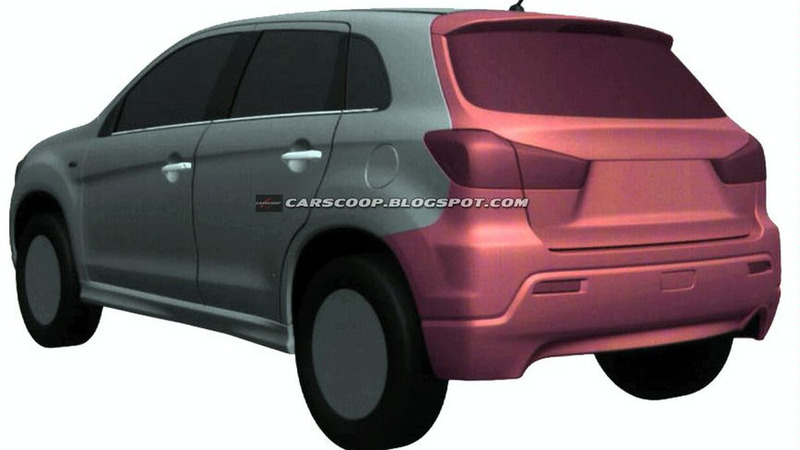 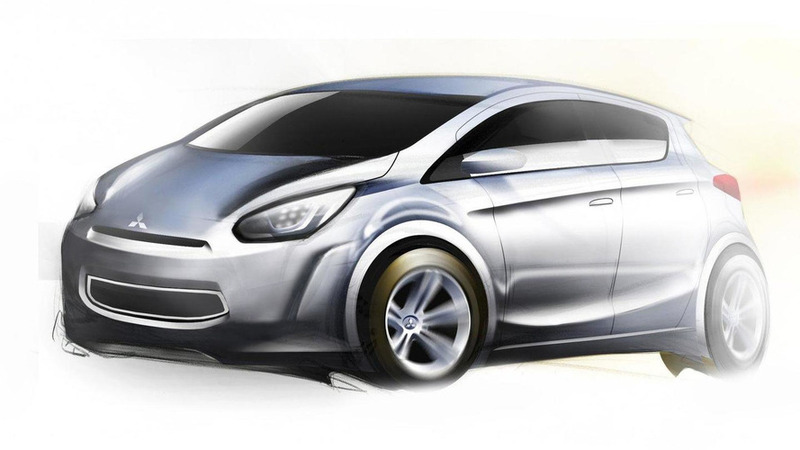 Compact Crossover model will first launch in the Japanese market in February of 2010. 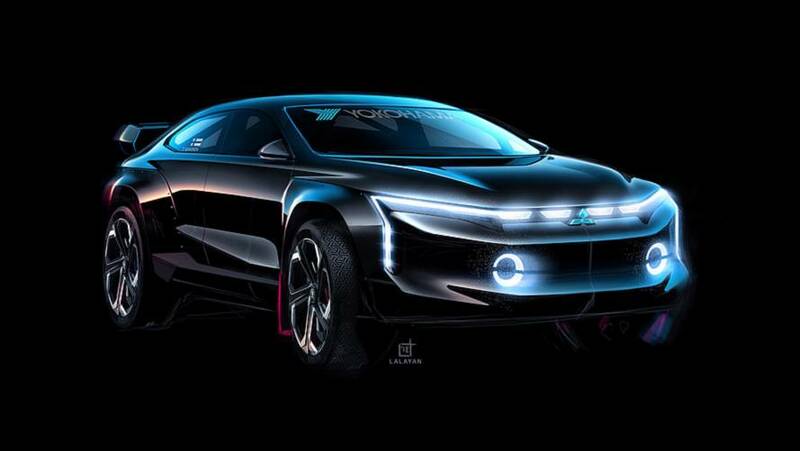 Mitsubishi will roll out a new concept in their "innovated Mitsubishi Electric Vehicle" series. 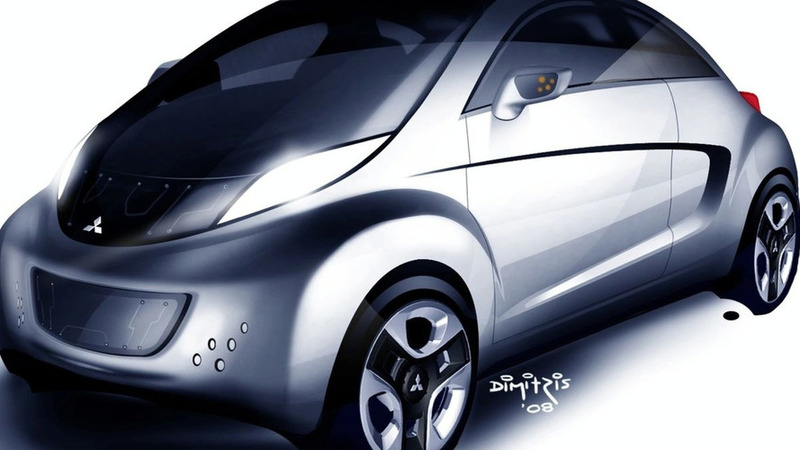 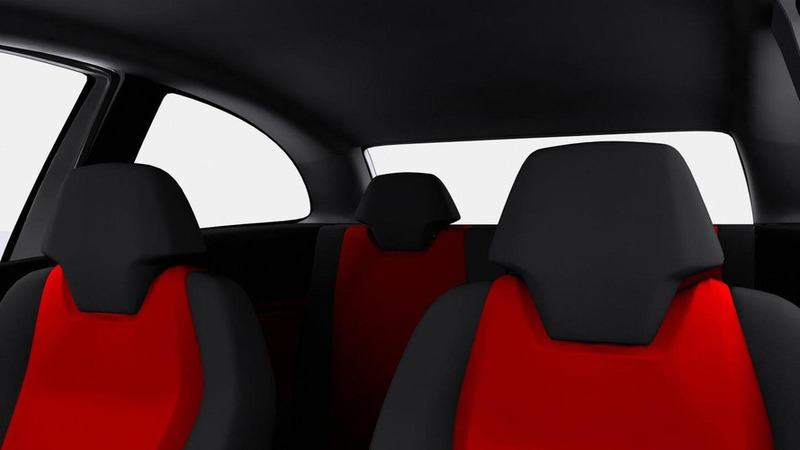 The i MiEV Sport Air concept, a cabrio based on the 2007 Sport concept, will debut at Geneva this year.